Reminiscing and looking back at memories is one of my favourite things to do and I am so thankful for cameras for making this easier to do. 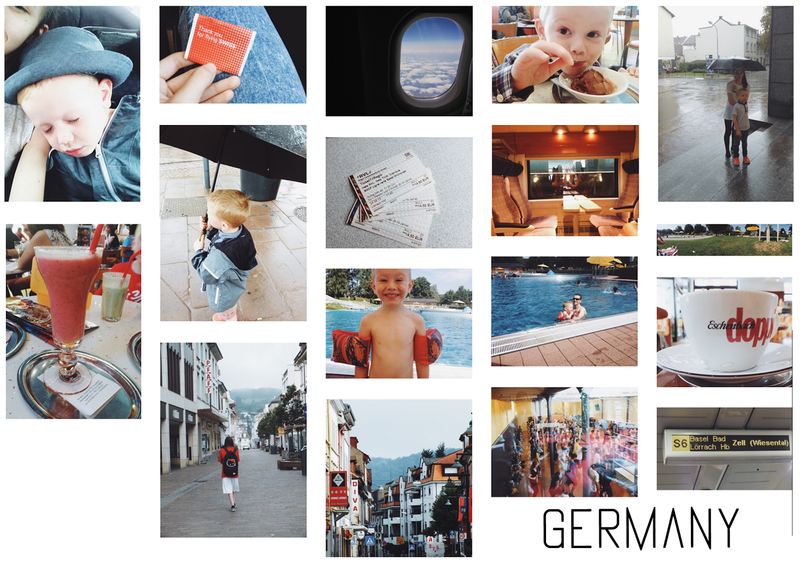 This year I'm not going away (hopefully that means we'll do something bigger and better next year) so I ended up looking back at these holiday photos from Germany in 2012/2013. This post was created in collaboration with LoveHolidays. 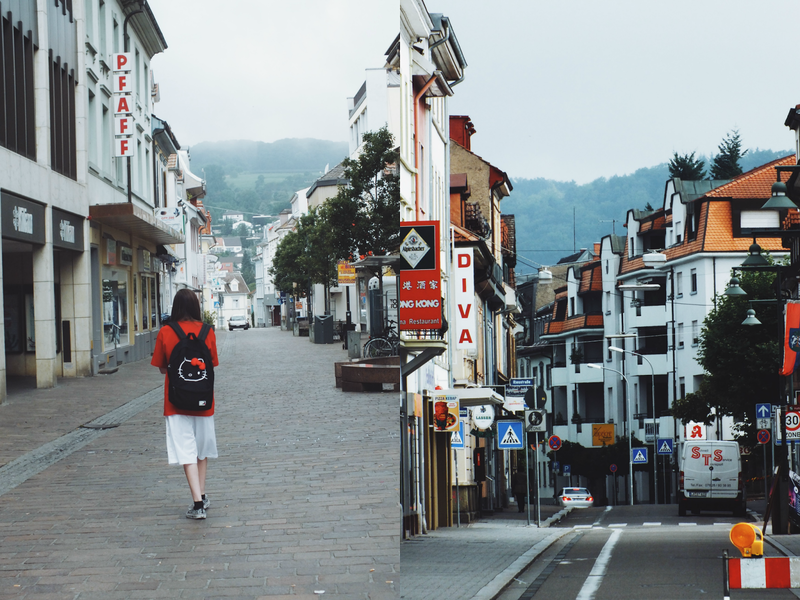 I decided to share with you what I did in my adventure around Germany, Switzerland and France! I am so thankful to my Mum and Dad, for the past few years we have travelled all the way to Germany for our family holiday just so I could attend the amazing dance training at Urban Dance Camp (UDC) - which is in Lorrach, South Germany. UDC is a summer dance school where different teachers from all over the world come to teach. It's amazing and I can't wait to go back. In my free time when I wasn't dancing we did all the tourist-y things the town had to offer. Lorrach little city in the southwest of Germany deep in the valley offering fantastic views and a brilliant canvas for photography. I was honestly stunned at how old fashioned it was there - I got the funniest glances dressed in my urban style dance clothes and the most stares at my Vans Hello Kitty Trainers. We found a great outdoor adventure park where my little brother and Dad went for a swim whilst myself and my Mum used the time to catch some rays. The weather made it all that more beautiful! My favourite thing to eat was Ice-Cream, they were Italian ice cream parlours on every corner of the road and they had the best flavours. On this trip, we also travelled by train to France and Switzerland. (they have double decker trains, what!) We were so close to the borders so was easy to enjoy the different areas with the great transport links. In Switzerland I found a Starbucks!!! (Much needed Coffee was had) and I instantly realised how expensive everything was here...haha! As you can see from the photos, it started to rain whilst we visited France so we sheltered in a cute French bistro and ordered the sweetest crepes ever. I love food especially dessert so this was fine with me! Each evening back at the hotel Meyerof we held a little dance party in our hotel suite, I have so many videos to look back and laugh at :) One of my favourite things to do when visiting new places is to explore the local areas away from the tourist parts, meeting locals and learning about the different cultures. It was so strange to see things like cigarette machines on all the street corners, the sound of bells ringing and Nuns heading to church each morning. For my next holiday I would LOVE to head to the beach and spend some time relaxing in the sun, sipping cocktails and eating great food. I've even been looking on LoveHolidays - the resorts look amazing! Where did you go to the last time you went on holiday? What memories do you have to share?